Goodness -- you are all making our job very difficult! 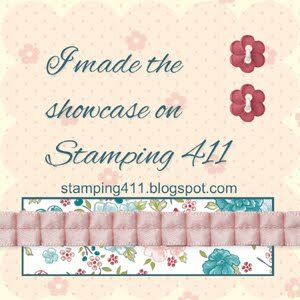 With so many gorgeous entries each week, do you know how difficult it is to select just 5 for the Stamper's Showcase! 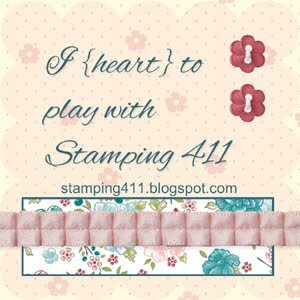 WOW -- Stamping 411 followers ROCK! Keep up the great work and keep sharing your creations with us! Here are your Operator Picks for Sketch Challenge #193. Thank you for showing my card and you all have a great weekend! Thank you ladies so much for putting my card in the showcase! I love your site because of so many practical ideas - and such wonderful inspiration! Great way to start my Friday! Thank you! It was fun to take up the challenge! I hope to participate again.